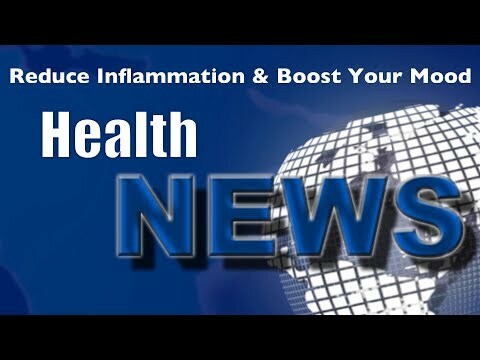 Dr. Rod Dahlinger Health and Wellness Weekly News Update | Can you eat your way to a better mood? Can you eat your way to a better mood? Comments Off on Can you eat your way to a better mood?